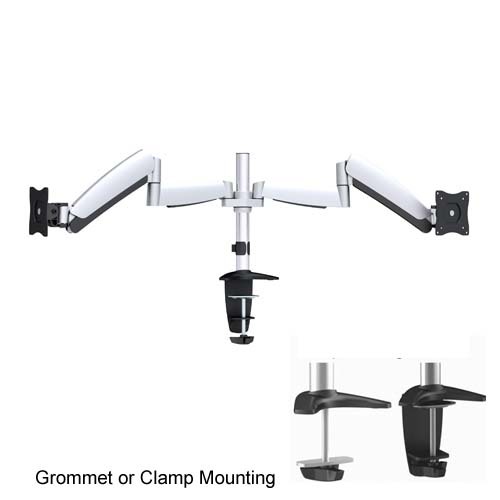 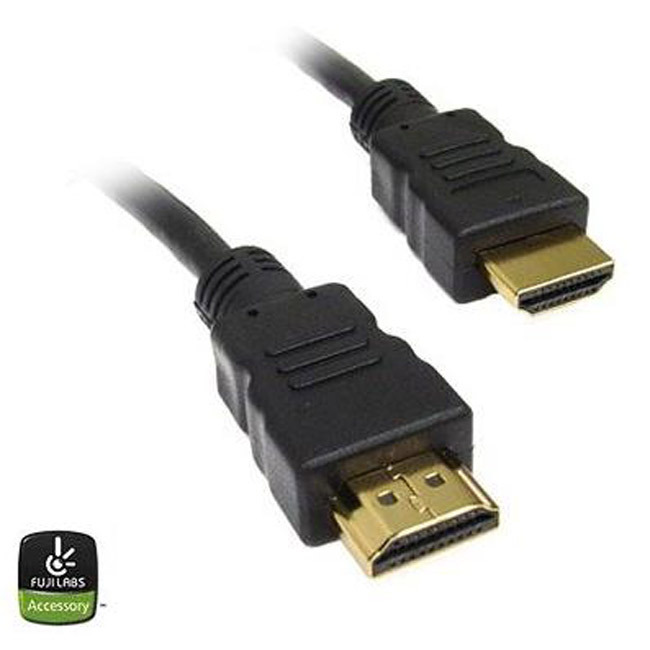 Monitor Mounts : Dealpops.com, Good deals are keep popping up! 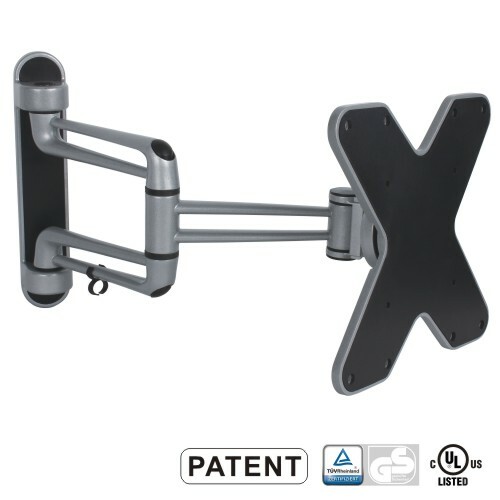 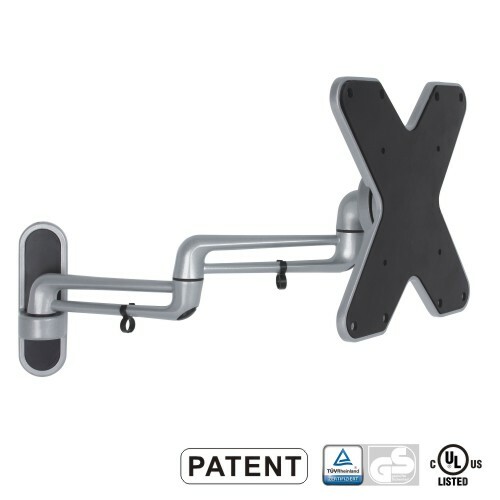 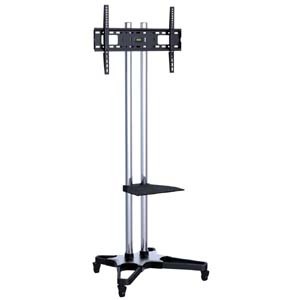 Fuji Labs Counterbalance Fullmotion TV Wallmount for 23~42"
Fuji Labs Counterbalance Fullmotion TV Wallmount for 26~47"
Fuji Labs Dual Monitor Counterbalance Deskmount Stand for 13~23"
This mount can support three monitors in horizontal line and the weight capability for each one is 8kgs/17.6Ibs. 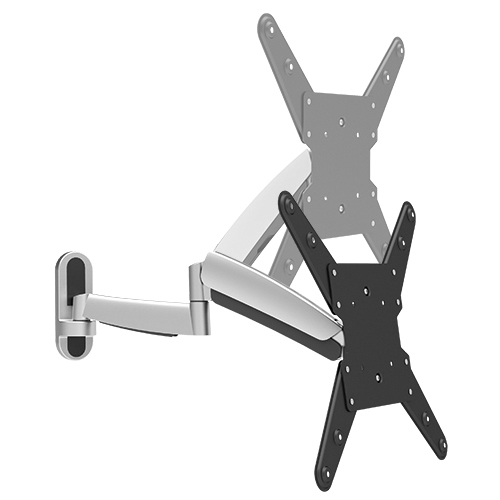 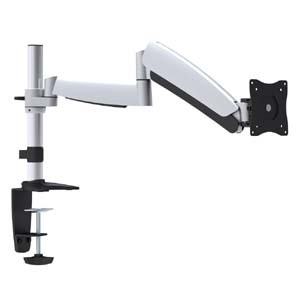 The pivot and tilt mount with 15" fullmotion arm holds most 23''-42'' LED, LCD flat panel TVs up to 15kgs/33lbs. 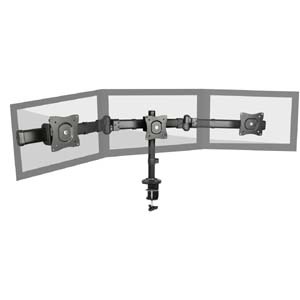 The pivot and tilt mount with 15" fullmotion arm holds most 23''-42'' LED, LCD flat panel TVs up to 20kgs/44lbs. 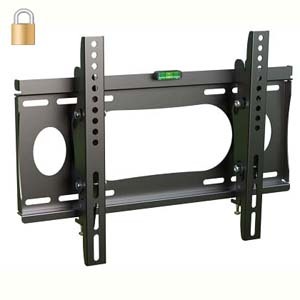 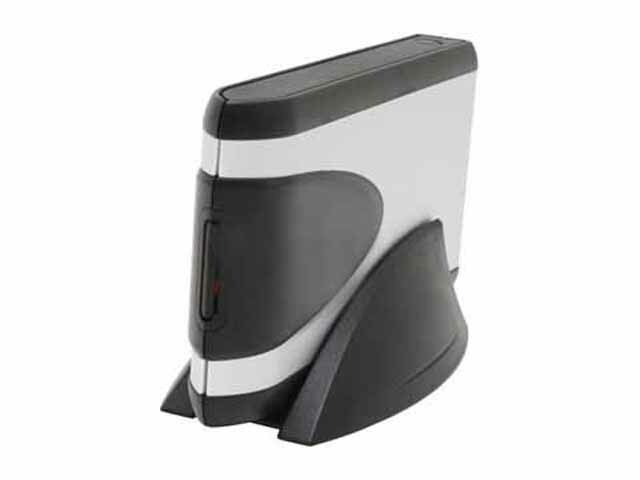 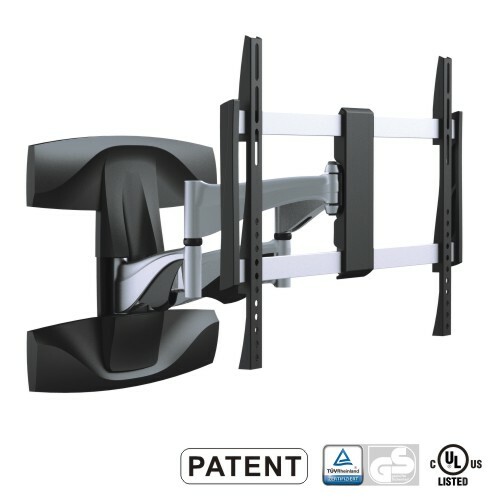 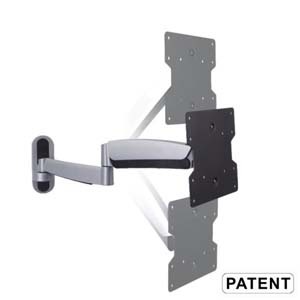 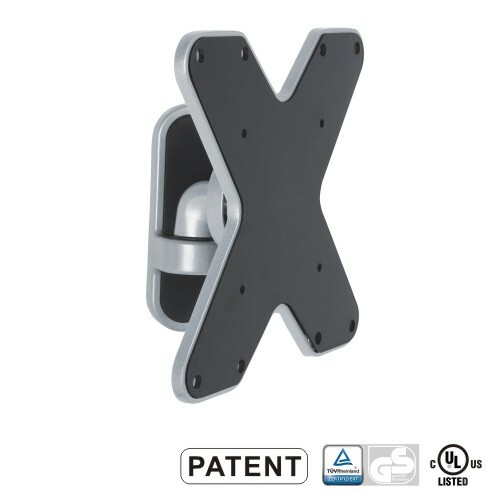 The pivot and tilt mount holds most 23''-42'' LED, LCD flat panel TVs up to 15kgs/33lbs.